Carry your Angel Whisperer on a high quality Engelsrufer necklace. 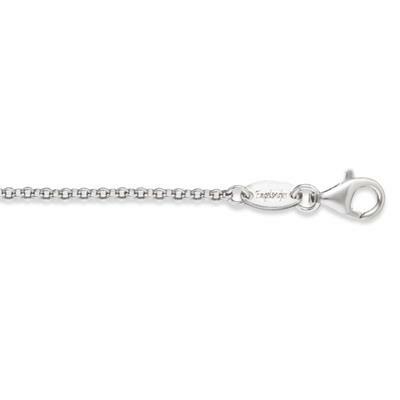 This fine belcher chain is made of 925 Sterling Silver and features a lobster clasp and a small logo plate. To prevent tarnishing, this Engelsrufer long necklace is also Rhodium plated. 80cm in length and 2.1mm thick.